Lawn irrigation systems have so many moving parts, just like a car. There is always something bound to break over time even with preventative maintenance. Sprinkler repair is the most common repair needed for irrigation systems, considering most mechanical parts are contained in the sprinkler itself. Due to the amount of movement needed to operate a functional sprinkler, they tend to wear faster than other elements of the system. Besides the normal wear and tear, we rarely can anticipate a mere accident. Depending on the system you currently have installed, the sprinkler is most exposed to the elements of Mother Nature. Often times, pop up sprinkler heads don’t retract back, leaving them victim to cars or mowers. Nothing can be more upsetting than realizing you ran one over! Five Star Irrigation Services have all tools needed to replace or repair your irrigation sprinkler. A sprinkler in need of repair is not something that can wait very long. After so many missed cycles, your landscape will start to suffer in that area from lack of water. 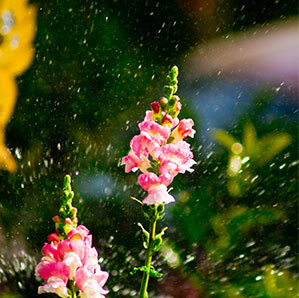 Sprinkler repairs need to happen as soon as possible to avoid any damage to your landscape! Located in Cape Coral, Five Star Irrigation Services Inc. is the answer to your sprinkler repair! 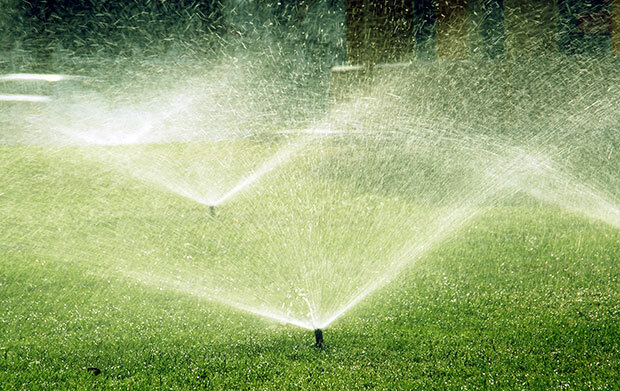 No matter who installed your lawn irrigation system, we can repair or replace any part of it! Yearly check-ups are recommended to ensure your system is working properly. If you are in need of repair, we will have a quote within minutes. 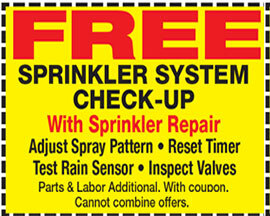 Any repairs made from routine maintenance will waive the entire check-up fee. Our company truck contains all equipment to replace or repair your irrigation sprinkler. After evaluating the break or malfunction, we will get you a quote within minutes with our mobile office. 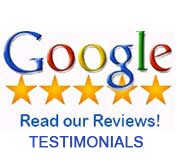 You can count on fast, knowledgeable and experienced service with Five Star Irrigation. Our service is on call for any of your repair needs. Our family owned business has been serving Cape Coral, FL for the last 11 years. We have been in the business since 1989, we started in Ann Arbor Michigan. We are entirely familiar with all city and county codes to ensure that we are compliant. If you are in need of any repairs, call your local irrigation contractor to get the job done! Five Star Irrigation Services Inc. is available to answer any of your questions or concerns. Want to know more about how to get the most out of your irrigation system? Call Five Star Irrigation Services Inc.